Whether you’re a physical therapist, a director at a fitness center or a professional athlete, LightSpeed Lift is an essential tool. It’s compatible with any treadmill and the best priced body weight support on the market. With free shipping on all orders, now is the time to buy. 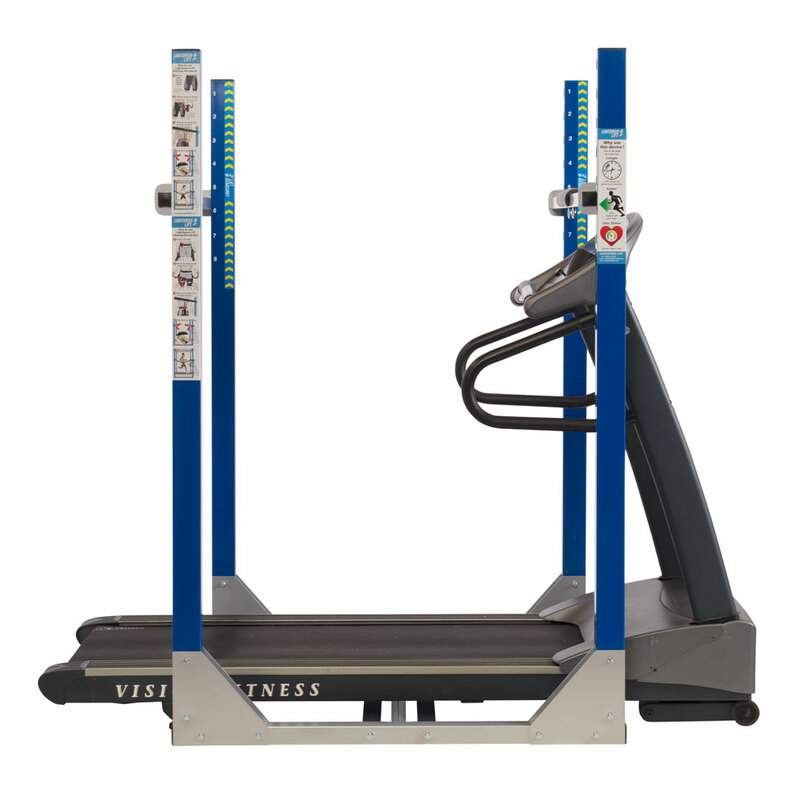 The Lightspeed Lift system is a patented body weight support device that couples elastic biasing cords connected to a user’s hips with a frame that fits around any treadmill. The frame’s adjustable attachment bars allow customized support and control for individual needs. The result is a smooth, natural and efficient gait. 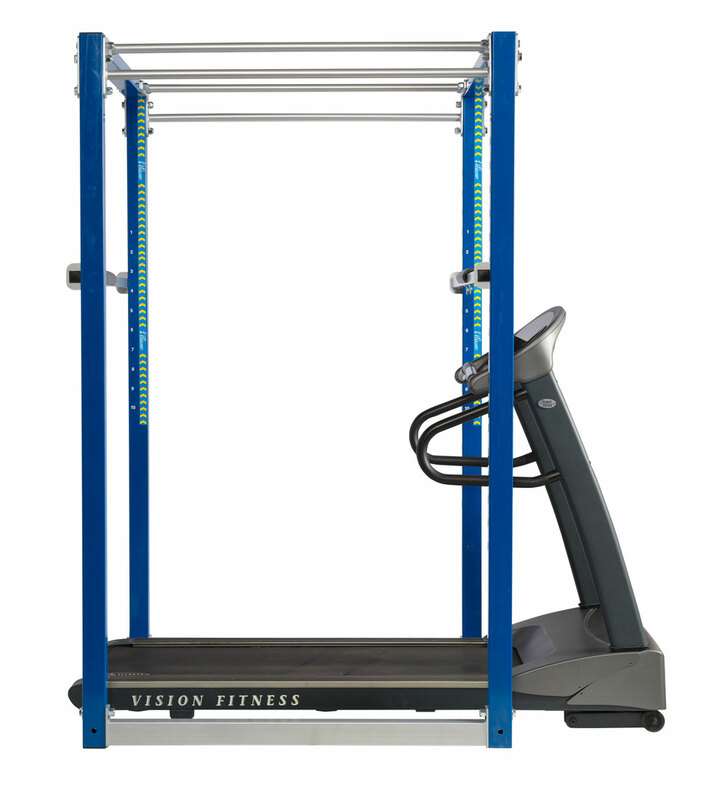 With increased frame dimensions, the Lightspeed Lift Professional Model has added more stability for faster running speeds, creating a smooth, natural feel for the user. With increased frame strength and greater height, the Lightspeed Lift Clinical Model has the option to add an overhead harness, eliminating the risk of falling and allowing you to focus on moving ahead. Less than 36"Greater than 36"
*Measure widest area of treadmill.